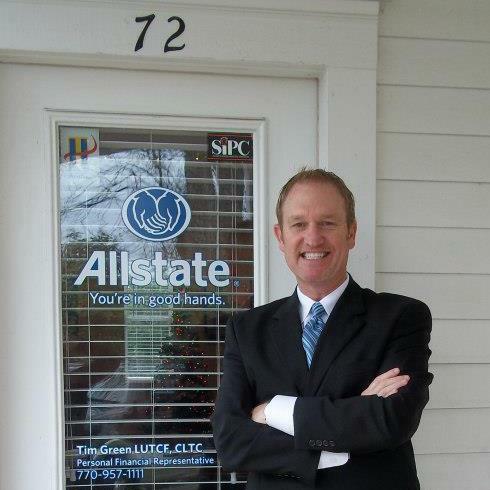 Timothy Green Allstate Insurance Agency is located in the Square of McDonough. His team is here to help you with all of your insurance needs. Please call or come by today to put yourself in good hands with Allstate.